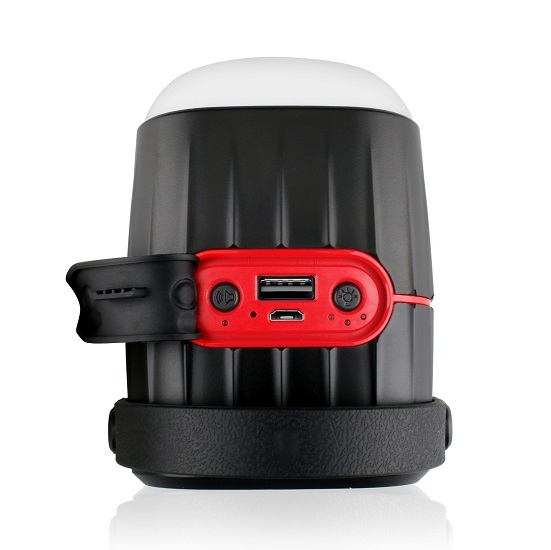 CampMate-1 is surely a one-stop solution for all camping enthusiasts. 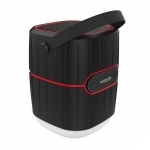 A rugged wireless speaker with a powerful 8800mAh backup battery and LED light. Countless features in one compact and lightweight product. 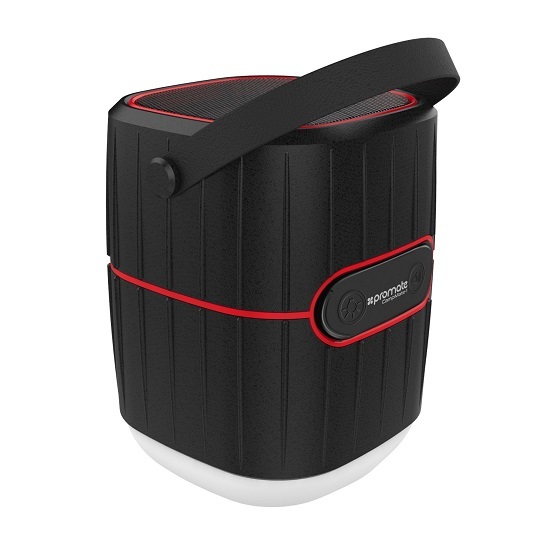 CampMate-1 is one indispensable companion for your overnight camping trips or your home or office needs. 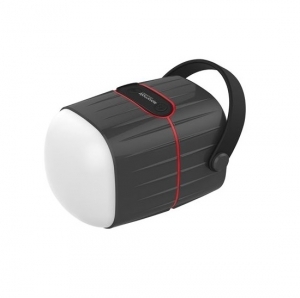 The super bright LED lights are powerful enough to use in the darkest environments. CampMate-1, a one-stop solution for all your adventures.